240 million people listen to radio every week, 93% of all Americans tune in. That’s more unique consumers than Google, Facebook or any of the TV networks. Radio’s audience is growing, but who are these listeners? 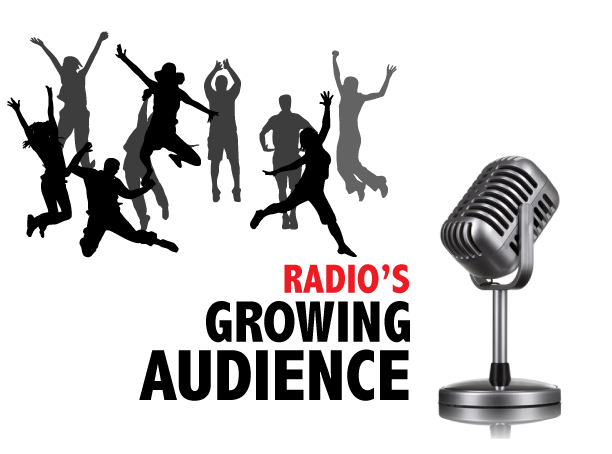 KMS spoke to the biggest radio personalities to paint us a picture of who’s listening each day.